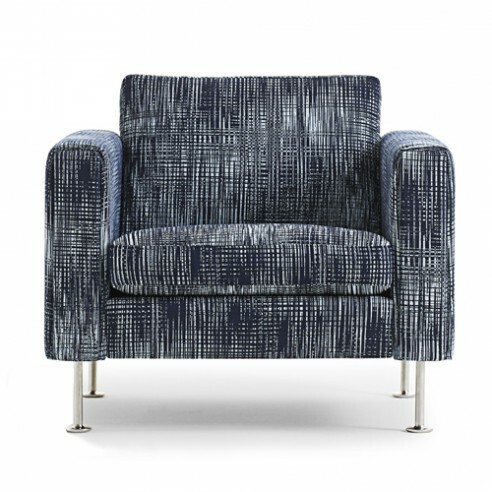 The Wegner Design Studio and Getama dusted off Wegner’s original 1965 sofa design for the company in the year 2000. The range was updated to conform to todays standards and re-launched to mark the millennium with a choice of two, two and a half and three seat sofas plus an armchair. the companies expertise in mattress making with their wood working skills to design a series of chairs and sofas that have remained in continious production for over 60 years. Century is produced with soft downtop cushions to give many hours of comfortable sitting over an entire evening.The series is also available with cushions formed in solid foam for use in commercial environments such as reception or conference areas.